Medical Courses in Russia – Russia is widely chosen by Indian students to study Medical. Medical Courses Russia are providing the students best education. All the Universities are MCI Approved. Indian students are eligible to sit for MCI examination after completing the programme. 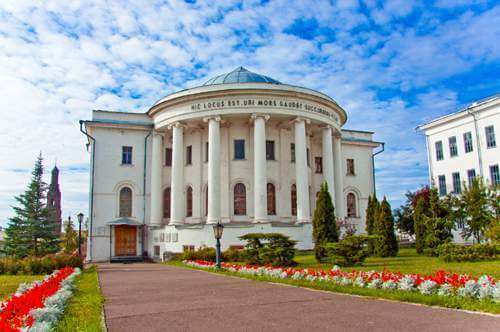 Medical Universities Russia are counted among the top Universities in the world. 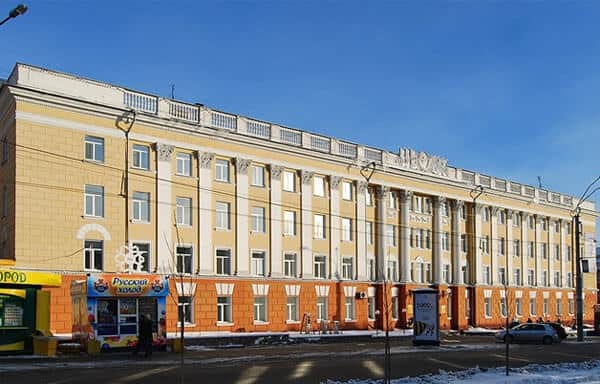 Russian Medical Universities are well equipped with best infrastructure and medical labs. They are providing facility to Indian students to pursue their course in English Medium. Although Russian is being taught along with to enable students to interact efficiently with the local patients when they start visiting hospitals after the completion of their third year. Russia is the country who is providing the students the facility to enroll for the course without any entrance test. No more Medical Entrance Test required. Even no need to do IELTS to pursue MBBS in Russia. 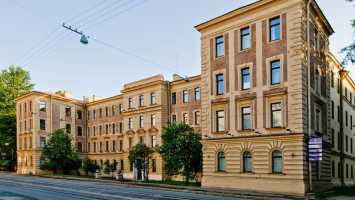 Graduate Medical Courses Russia – Many Indian students are choosing Russia for MBBS / BDS Programme. Russian Medical Universities are providing best faculties to Medical Students to transform them into Doctors and to give their career a quick boost start. 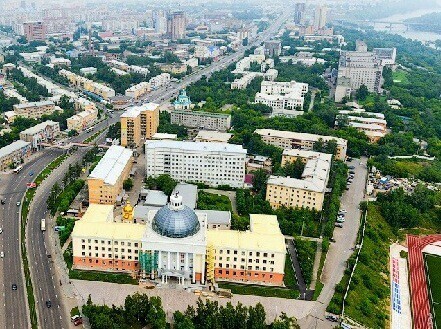 Russian Medical Universities Degree is globally accepted enables student’s to start their career in any country. 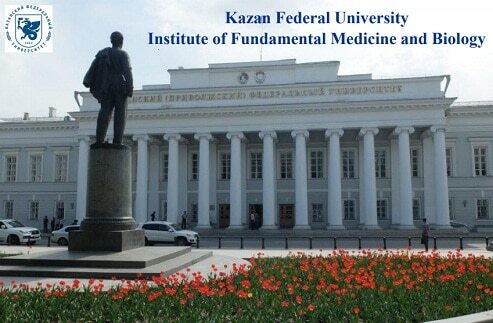 Russia is providing high quality education to student’s opting for MD / MS / MDS Course. Highly Professional faculties are training students to move on the path of success in their career. For enrolling for the Master’s Programme, student must have completed the Graduate Programme in the same stream. The Degree of Physician is awarded to the students on the completing of the course. With Globally accepted Russian Medical Degrees, anyone can opt for these courses. The student and teacher ratio in the medical institutes is 7:1 which is quite good as compared to other countries. The students are taught with latest methods which increases their skills. A streamlined system of education offers the best possibilities to the students. The best thing about MBBS in Russia is that the students do not have to pass an entrance test to enroll themselves in these courses. You can opt for direct admission with the help of study centers throughout the world. The academic session starts in the month of set ember and goes on till January. The students can enroll themselves during this period. 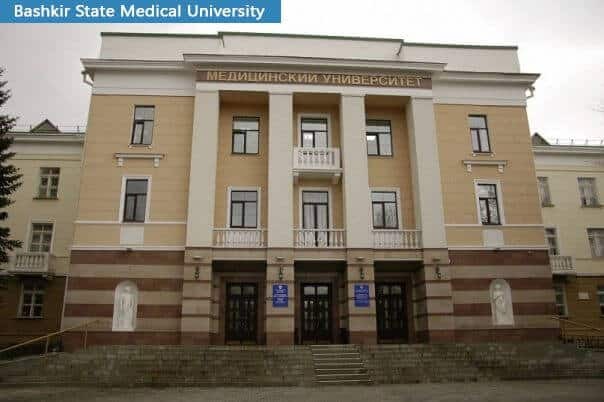 Altai State Medical University is one of the leading medical schools in Russia.